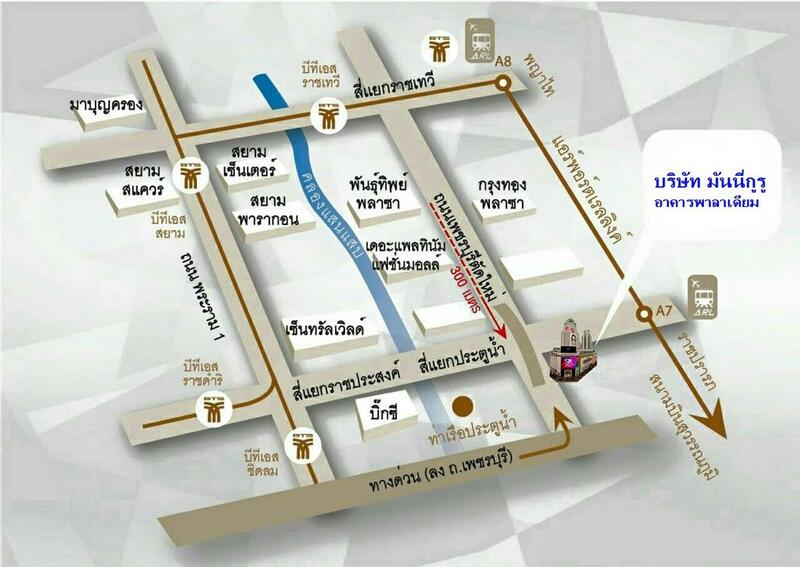 Petchaburi Road, Makkasan, Rachatevee, Bangkok 10400. © Copyright 2009 All Rights Reserved. Powered by KSC.